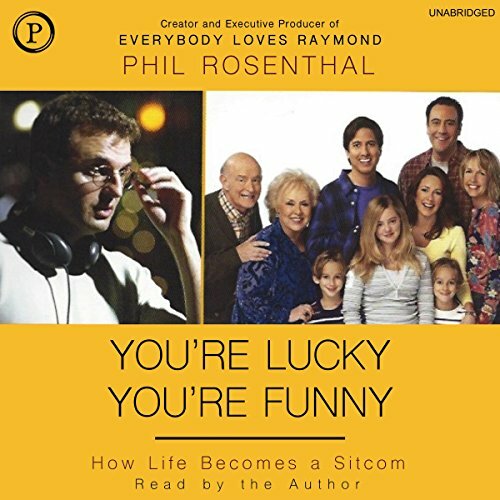 Showing results by narrator "Phil Rosenthal"
The creator and executive producer of Everybody Loves Raymond dissects the art of comedy and the making of a sitcom classic. In television, where programs can premiere and disappear in the same week, Everybody Loves Raymond reigned as America's best-loved show for nine years with more than 17 million viewers. As the number-one sitcom, it received more than 70 Emmy nominations, including two wins for best comedy.